De los cinco libros que Tom Cheetham ha consagrado a la obra del gran islamólogo francés Henry Corbin (1903-1978), es este volumen el que dedica mayor extensión y profundidad a descifrar el término árabe ta?wil, que conforma en sí mismo el concepto más importante de todo el corpus corbiniano. Ta?wil es la interpretación espiritual del sentido interior del Corán, que debe distinguirse de su lectura literal para convertirse en la tarea esencial de cualquier búsqueda espiritual. 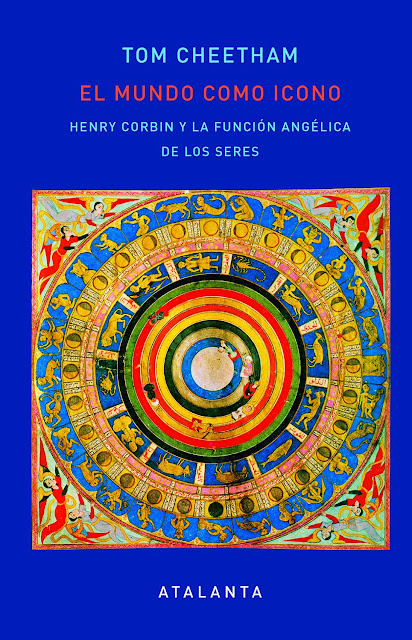 Tras ofrecer una visión general de la vida y obra de Corbin, que tanto amplió el contexto hermenéutico de las religiones, la espiritualidad contemporánea y la teoría y práctica del arte, especialmente de la poesía, Cheetham nos va desvelando el concepto ismailí de la gnosis del tiempo cíclico y ciertos relatos visionarios de Avicena, para explicar el sentido interior e integral de la Palabra en los textos sagrados e introducirnos en la hermenéutica del retorno al sentido original. Pero la idea central de este ensayo es la Imaginación, con mayúsculas, como potencia espiritual. El autor intenta clarificar las diferencias entre las perspectivas de Corbin, Jung y Hillman sobre su naturaleza. Algo que «no es un ejercicio meramente erudito», dice Cheetham, «desde el momento en que constatamos el papel esencial que juega en el gran esquema de las cosas, cómo influye decisivamente en lo que cada cual imagina y cómo uno responde a las demandas que crea la propia Imaginación». Tom Cheetham, además de sus cinco libros sobre las implicaciones de la obra de Henry Corbin en el mundo contemporáneo, ha escrito un volumen de poemas. Es miembro de la Academia Temenos ?fundada por Kathleen Raine y dedicada al fomento de las artes de la Imaginación? y profesor adjunto de la Universidad del Atlántico en Bar Harbor, Maine. 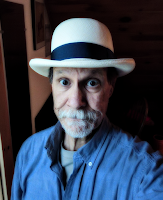 I'm going to send out a semi-regular email Newsletter with information about online classes, lectures & workshops, new writing and other bits of interest. 3rd in a series introducing the work of Henry Corbin. This course can be taken with no prerequisite. We meet once a week for approximately 2 ½ hours. All sessions are recorded and available for download by registered students. Tuition for the course is $300, or $40 per session. "Scholarships" are available for those in need. "Mundus Imaginalis or the Imaginary and the Imaginal"
Texts are available as pdf files free of charge through links I will provide. There will be a weekly Newsletter with notes and reference material. Tom Cheetham, PhD, is a biologist, philosopher and poet. 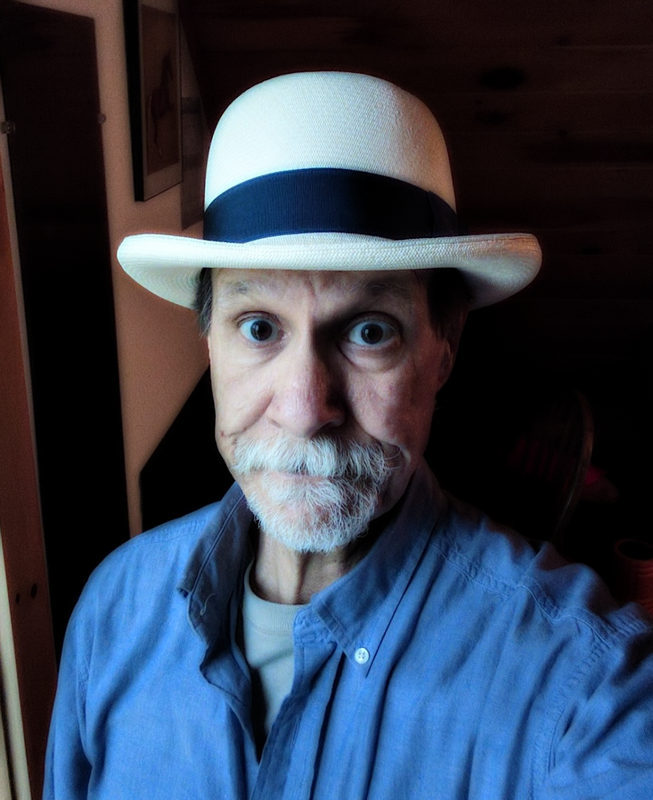 He is the author of five books on the imagination in psychology, religion and the arts, most recently Imaginal Love (2015), and a book of poems, Boundary Violations (2015). 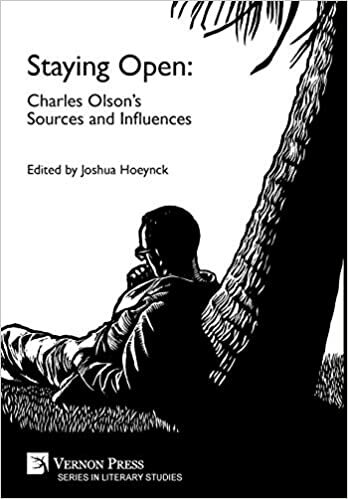 He compiled the bibliography of archetypal psychology for James Hillman’s Archetypal Psychology: A Brief Account and is editor of volume 11 of the Uniform Edition of Hillman's works, On Depression (forthcoming). He is a Fellow of the Temenos Academy in London and teaches and lectures regularly in Europe and the US. Here is a link to a new working document I'm putting together on Henry Corbin's relation to Art & Poetry worldwide. 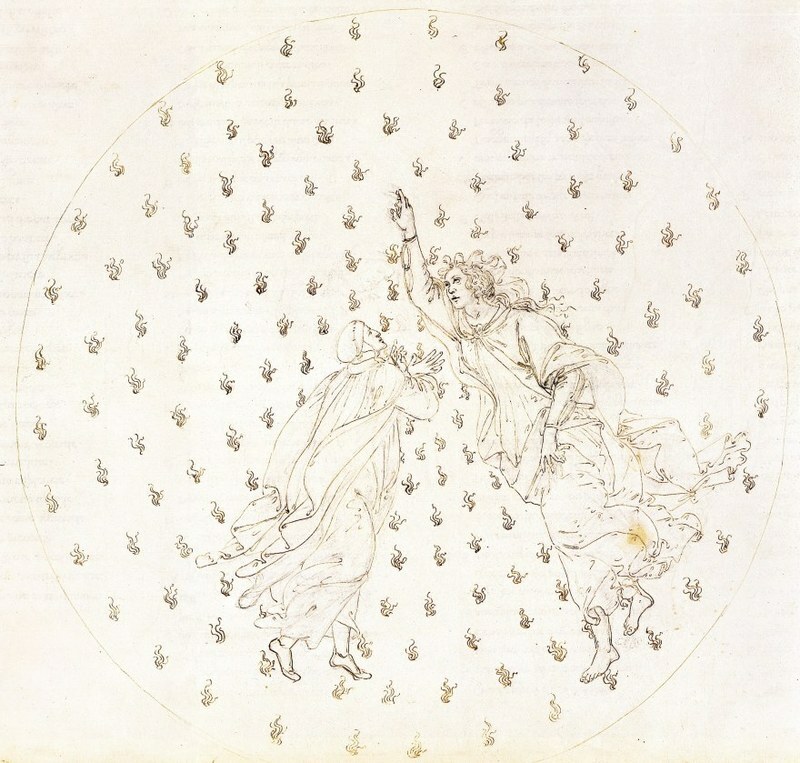 What follows is from the Epilogue to « L'Elément dramatique commun aux cosmogonies gnostiques des religions du Livre », Cahiers de l'Université Saint Jean de Jérusalem 5, 1979, 141-174. It appears in English as "The Dramatic Element Common to Gnostic Cosmogonies of the Religions of the Book," Studies in Comparative Religion 14/3-4 (1980): 199-221. This is the last talk Corbin delivered. He presented this essay in June, four months before his death in October, 1978. 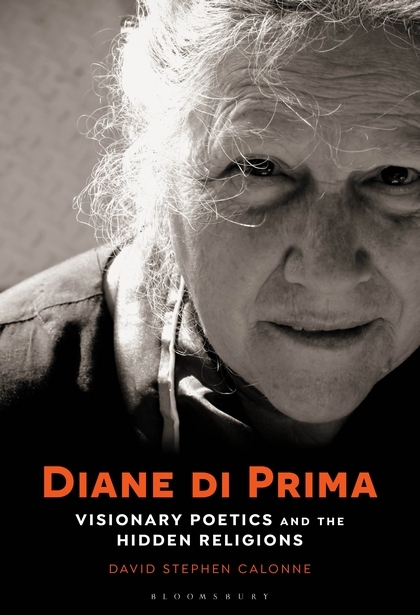 "…Is it right to speak, as is often the case, of the pessimism of Gnosis? Such a judgment assumes that one has forgotten what the struggle of the Gnostic is about, what its origin is and what its outcome will be. This outcome makes it clear that if gnosis despairs of this world it is in the form of a desperatio fiducialis, a confident desperation… Where then is the optimism of this despair rooted? For this optimism is in contrast with the grandiose but hopeless perspective of the heroic Nordic epic, with its eschatological vision of Ragnorak, the Fate of the Gods. There too the gods are the allies of men, and both together are partners in the same struggle against monstrous cosmic powers; but they know that they will finally be killed by these monstrous powers, and that after that the world will be destroyed. “The victors are Chaos and Insanity, but the Gods who will be defeated consider that the defeat is not a refutation… They offer absolute resistance, perfect, because without hope…” [W.P. Ker, The Dark Ages, 1904] Certainly the predominance of Darkness is not a refutation of the Light. But inversely, when the Light prevails over Darkness, is this a refutation of Darkness? Does Darkness allow itself to be refuted? Will the Light simply be its refutation? I would like to reply to these questions with the aid of a recent work, Tolkien’s Lord of the Rings. 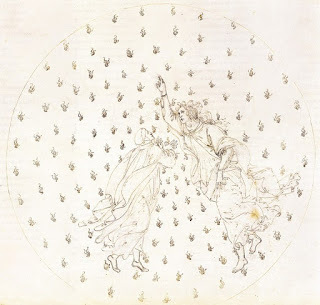 I think that this is the first time since the conclusion of the Grail cycle that there has appeared in the West an epic at once heroic, mystic and Gnostic, the narrative events of which can enchant the wise both young and old because they will recognize its hidden meaning. Throughout the epic is dominated by the theme of the maleficent Ring mislaid in the country of Light. This ring continually incites the best among the beings of the Light to submit to the temptation it represents: the will to power. Indeed the temptation is great to use the evil will to power in the service of the Light. Moreover it is not in the Darkness that the temptation of the Darkness can become virulent, but in the realm of light. It is in the world of Light that the drama, which for all gnoses initiates cosmogony, has its origin. But the world of Light absolutely must not resort to the evil will to power in order to ensure its victory over Darkness. To resort to that desire would be to ensure the triumph of the Darkness. It is not even enough to hide, to bury the Ring in some secret and unknown place in the realm of Light: its malefic influence will continue to operate. It must be not simply rejected but destroyed. But to destroy is a negative action, and the world of Light does not permit negativity. The weapon of the light is of another order: it is to compel the Darkness to destroy itself, to accomplish its negation by the negation of its own negativity. 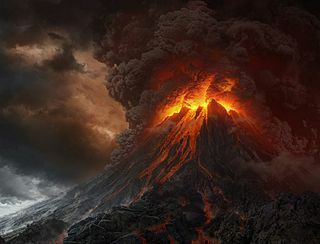 To destroy the evil Ring, representative of the will to power, is to cast it back into Darkness, so that the Darkness destroys what has issued from it. A fearless hero, overcoming the most terrifying apparitions and traps, must carry the Ring back to its place of origin: to the furnace which is in the crater of the mountain of the Lord of the Shadow, in the land of Darkness. When the hero finally casts the Ring into the abyss, the world of Light is delivered from the evil will to power. This is the theme of Tolkien’s epic. What the hero performs in this epic appears as a Quest in reverse of the Quest for the Holy Grail. But at the same time this Quest seems to be a necessary prelude, a Quest without which the Quest for the Grail cannot succeed. Parsifal’s speech, at the end of Book XV of Wolfram von Eschenbach’s epic, warns us that “no one can obtain the Grail except him whom God himself has appointed.” From this time. Wolfram tells us, “this word traveled across all lands, that no one could win the Grail by fighting for it, and so, many knights gave up searching for it.” For the Elect are not appointed by God to become ‘possessors’ of the Grail by force of arms. They must first of all renounce such possession, and this is to destroy their will to power through their own powerlessness. Only then can they attain the vision of elsewhere to which they must commit themselves. “This is why the Grail still remains hidden to all eyes,” Wolfram tells us. We know what he means: it is hidden to all eyes of the flesh. The epic of the Grail ends in occultation. Parsifal carries it back to a mystical East…that is not on our maps, or it is taken from this world and withdrawn to the “spiritual Palace” (Galahad). Must we then speak of the pessimism of the Grail cycle? To do so would be to forget…what is the nature of the struggle that opens to way towards the Grail, and what the eyes are that perceive this way. The world in which the Grail is occulted is still visible to the eyes of fire, and that is why there will always be secret Knights-Templar who pursue the Quest for the Grail… [F]or it is not with the weapons of the will to power but through knightly service that one is a partner of a God in exile and that one sets free the sparks of light imprisoned in… the world of shadows and defilement…"
Online Corbin Course #2 - Sign up Now!!! We meet for 3 hours, once a week for 8 weeks. Audio & Video recordings available for registered students. You do not have to attend a live session. Classes will be via Zoom online meeting host. The Persianate World: The Frontiers of a Eurasian Lingua Franca. "Persian is one of the great lingua francas of world history. Yet despite its recognition as a shared language across the Islamic world and beyond, its scope, impact and mechanisms remain underexplored. 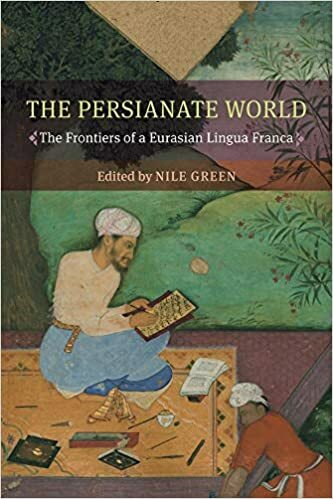 A world historical inquiry into pre-modern cosmopolitanism, The Persianate World traces the reach and limits of Persian as a Eurasian language in a comprehensive survey of its geographical, literary, and social frontiers. From Siberia to Southeast Asia, and between London and Beijing, this book shows how Persian gained, maintained, and finally surrendered its status to imperial and vernacular competitors. Capturing the Persianate as process, fourteen essays trace Persian's interactions with Bengali, Chinese, Turkic, and Punjabi, to identify the forces that extended 'Persographia,' the domain of written Persian. Spanning the ages' expansion and contraction, The Persianate World offers a critical survey of both the supports and constraints of one of history's key languages of global exchange"
The Persianate world. Rethinking a shared sphere. "The Persianate World: Rethinking a Shared Sphere is among the first books to explore the pre-modern and early modern historical ties among such diverse regions as Anatolia, the Iranian plateau, Central Asia, Western Xinjiang, the Indian subcontinent, and southeast Asia, as well as the circumstances that reoriented these regions and helped break up the Persianate ecumene in modern times. 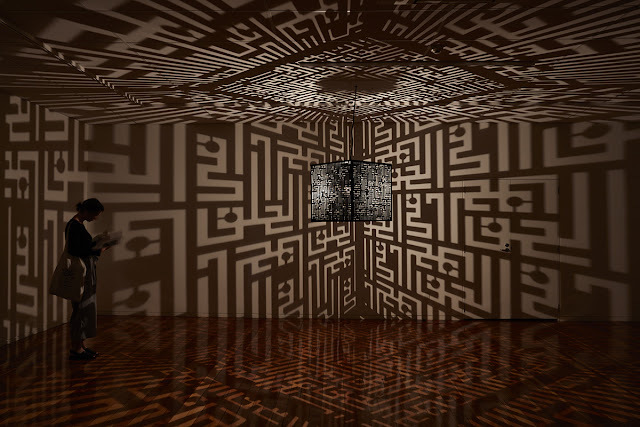 Essays explore the modalities of Persianate culture, the defining features of the Persianate cosmopolis, religious practice and networks, the diffusion of literature across space, subaltern social groups, and the impact of technological advances on language. 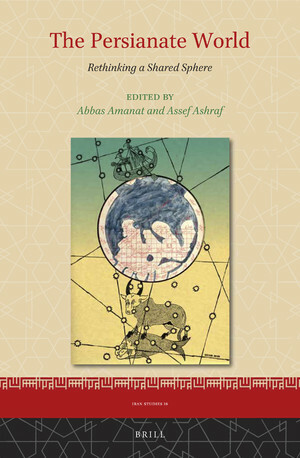 Taken together, the essays reflect the current scholarship in Persianate studies, and offer pathways for future research." After attending Professor Rustom's advanced seminar on Ibn Sina at Carleton University in winter 2017, doctoral candidate Soroosh Shahriari of McGill University, Canada, "brought up the possibility of. 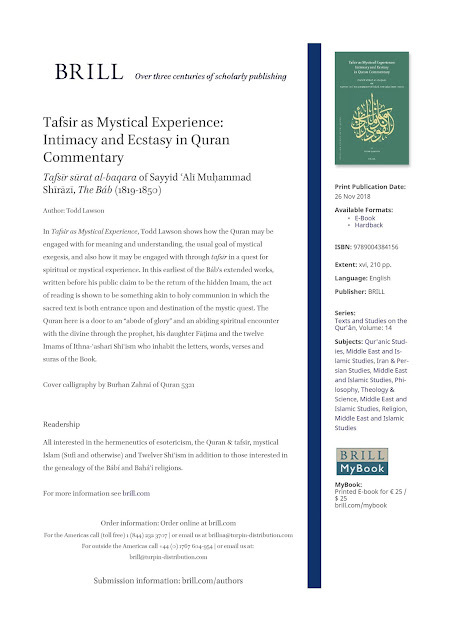 .. [posing] some 'hard' questions concerning the contemporary study of Islamic philosophy." Rustom's in-depth knowledge of the method and spirit of traditional Islamic education and Islamic metaphysics helps us navigate the complexities inherent in the study of Islamic philosophy in the modern academy. 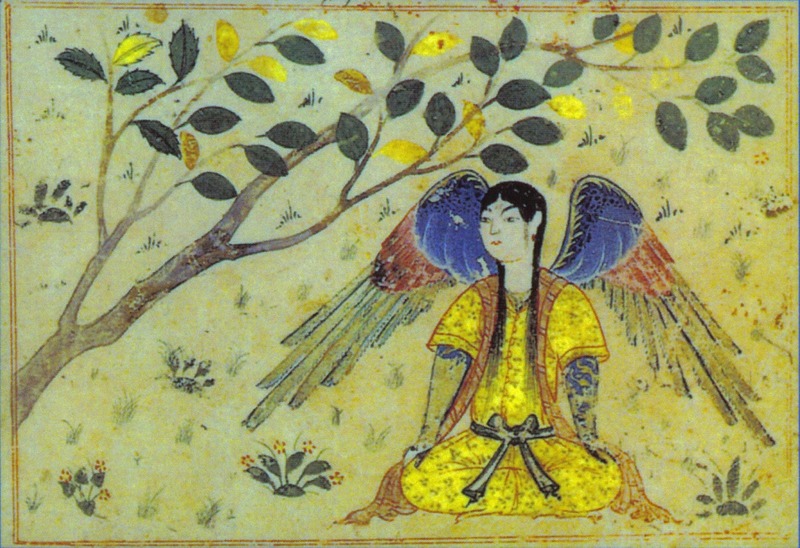 Abstract Modern scholars have been interested in the great Persian Sufi martyr ʿAyn al-Quḍāt Hamadānī (d. 525/1131) for over six decades. Despite this fact, many aspects of his life and thought still remain terra incognita. Our knowledge of the circumstances sur-rounding his death is a case-in-point. Although we have a fairly good understanding of the factors which led to ʿAyn al-Quḍāt’s demise, there are other “causes” which simul-taneously complement and problematize this understanding. Chief amongst these are the underlying reasons for ʿAyn al-Quḍāt’s critique of the Seljuk government, as well as something which ʿAyn al-Quḍāt saw as a more subtle cause for his death several years before his anticipated state execution. Register by December 20 to guarantee your place. Section 1: Tuesdays 2:30pm EST [7:30pm GMT] ! Section 2: Wednesdays 7pm EST [12am GMT] ! Tuition: $50 per 90-minute live class session. $400 for the course.